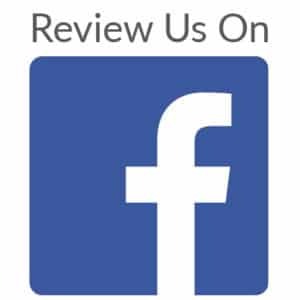 Will you share your experience with us on one of these sites? 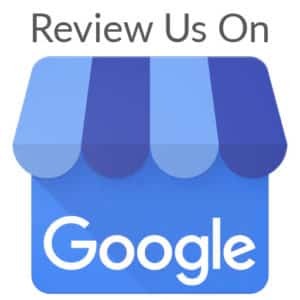 Word of mouth is our best form of advertising and we appreciate you taking a few minutes to share your feedback with us. We have two convenient locations and great staff ready to help you with all your auto, home, residential, and safe locksmith needs.